Watching and assisting a woman in labor is both humbling and miraculous. A laboring woman confronts her greatest strengths and her greatest weaknesses simultaneously. It is truly one of the most incredible events of her life. As you many of you know, I am laboring woman’s cheerleader by vocation. The majority of my cheerleading takes place during her last few months of pregnancy and then often times during labor. Weekly, I have the honor of standing with and educating couples on what to expect during their long-awaited labor day. Childbirth is one of the most fascinating topics I have ever given myself to learn. It is complex. It is messy. These realities of childbirth consume my daily conversations with new mothers anticipating their babe’s arrival. Therefore, these realities of childbirth are often what naturally come to my mind during this Advent season. 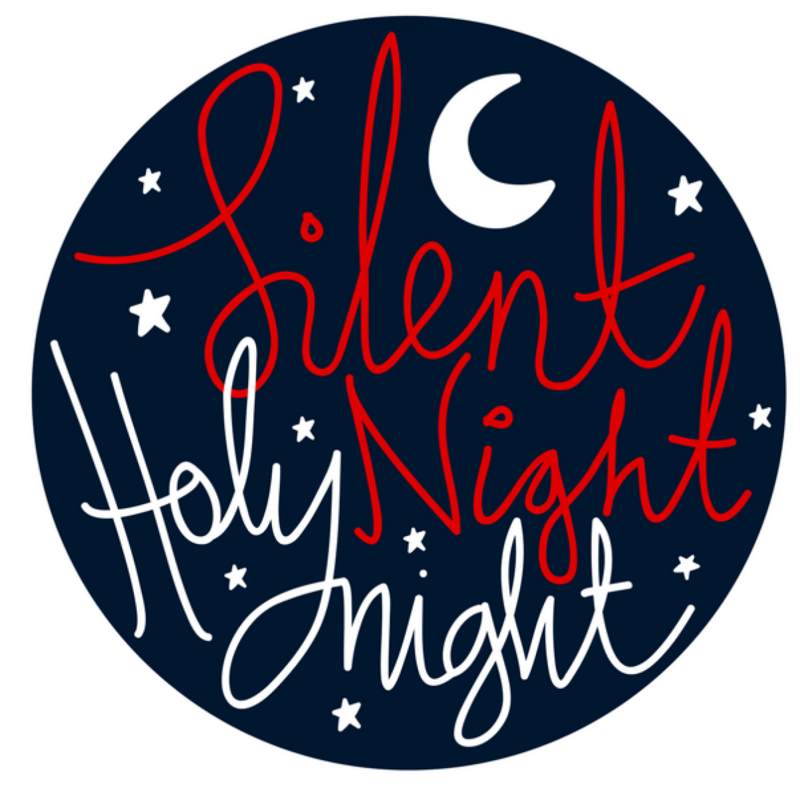 When I take a step back and think about that lowly yet holy night in a stable, it brings me to tears. I am in awe of our God. When I imagine young Mary in labor with Joseph by her side, I can’t help but remember the birth stories of all the young couples I have coached throughout the years. Living with the hardships of an unplanned pregnancy, Mary and Joseph were broken, excited, and terrified human beings just as many other young parents. I think about Mary traveling in the night while having labor contractions only praying that she would make it to a resting place before the birth of her son, God’s son. I imagine Joseph leading her and stopping to help her breathe through the next wave of intensity before they move forward. He keeps a calm demeanor on the outside, yet on the inside, his blood pressure is rising as he considers the unexpected. I reflect on the humility of Joseph (and God the Father) to bring Mary not to a hospital but to a dirty trough in desperation as she yells, “I feel like I have to push.” There they were under the night’s sky going through the most intense moments they had ever encountered while all of Heaven sat on the edge of their seats. I often wonder, how much of the night felt holy to Mary and Joseph? How much of the night was raw, real, and extremely challenging for them? Finally, Jesus makes His entrance into the world as a baby while hearing the songs of the angels AND the cries of a woman in labor. Jesus who humbly waited 9 months in the womb of a young woman arrives in the midst of blood, sweat, and tears (literally). Rather than being surrounded by doctors and nurses, they are surrounded by animals. Talk about an incredible out-of-hospital birth story. And, we thought to have a home birth was a little crazy! The wisdom of our God confounds the wisdom of this world. The nativity story is nothing like any of us would have ever expected and perhaps not at all what we would have said Jesus deserved. As I prepare for Christmas and celebrate the birth of our Savior, I remember the messiness of His entrance. I remember the sacrifice and the humility that was displayed that night and the 9 months preceding it. His arrival resembled no other heavenly encounter the earth had ever experienced. A woman is about to give birth. It is messy, it is going to disrupt the systems of the earth, it will display humility at its greatest height, and it will require bowing down to the King that came in the night in a way we could never have expected. This is the Christmas story. It is a holy story. It is a messy story.